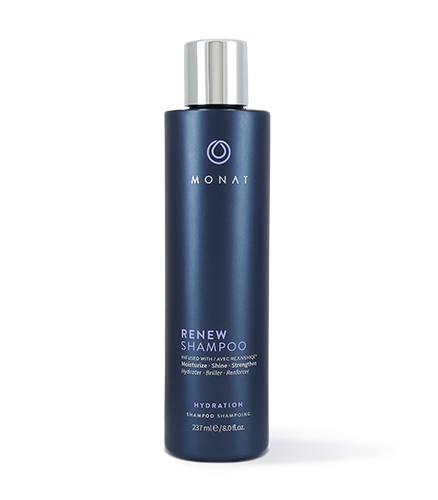 Helps increase hair brilliance, strength and vitality. 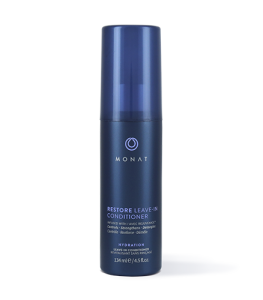 A salt and sulfate-free gentle, hydrating cleanser that penetrates and moisturizes the scalp. 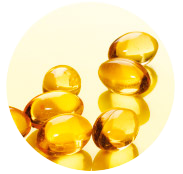 Helps boost natural hair growth and improves follicle strength to aid in reducing hair thinning. 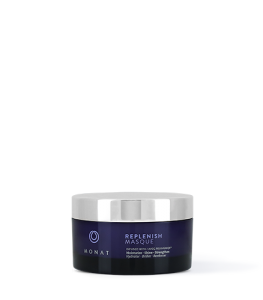 Supports the restoration of the hair’s youthful vitality by adding essential moisture back into the hair. Safe to use on colored and/or chemically treated hair and extensions. Infused with REJUVENIQE® Oil Intensive – our revolutionary oil treatment – this gentle, salt-and-sulfate free shampoo is gentle enough for even the weakest strands. Ultra-hydrating and moisturizing (two words not often associated with a shampoo), Renew ups hair’s brilliance factor, while keeping your locks strong. You’ll also notice a reduction in hair thinning due to increased follicle strength; that’s collagen at work, folks! Best of all – it’s safe for extensions and processed hair. Water (Aqua), Lauramidopropyl Betaine, Sodium C14-16 Olefin Sulfonate, Sodium Methyl Cocoyl Taurate, Sodium Cocoamphoacetate, Cinnamidopropyltrimonium Chloride, Stearyldimoniumhydroxypropyl Decylglucosides Chloride, Fragrance (Parfum), Guar Hydroxypropyltrimonium Chloride, Pisum Sativum (Pea) Extract, Acetyl Tetrapeptide-3, Trifolium Pratense (Clover) Flower Extract, Limnanthes Alba (Meadowfoam) Seed Oil, Crambe Abyssinica Seed Oil, Camellia Oleifera Seed Oil, Solanum Lycopersicum (Tomato) Seed Oil, Daucus Carota Sativa (Carrot) Seed Oil, Citrus Limon (Lemon) Peel Oil, Citrus Aurantifolia (Lime) Oil, Citrus Aurantium Bergamia (Bergamot) Fruit Oil, Adansonia Digitata Oil, Mauritia Flexuosa Fruit Oil, Cocos Nucifera (Coconut) Oil, Gardenia Tahitensis Flower Extract, Moringa Oleifera Seed Oil, Caryocar Brasiliense Fruit Oil, Helianthus Annuus (Sunflower) Seed Oil, Glycerin, Dextran, Citric Acid, Cocamidopropyl Hydroxysultaine, Propanediol, Glycol Distearate, Sodium Hydroxypropylphosphate Decylglucoside Crosspolymer, Lauramide MIPA, Sodium Hydroxypropylphosphate Laurylglucoside Crosspolymer, Cocamidopropyl Betaine, Butylene Glycol, Amodimethicone, Trideceth-12, Cetrimonium Chloride, Benzoic Acid, Caprylyl Glycol, Benzyl Alcohol.